Commercial Air Condition Heat Exchanger，heater. 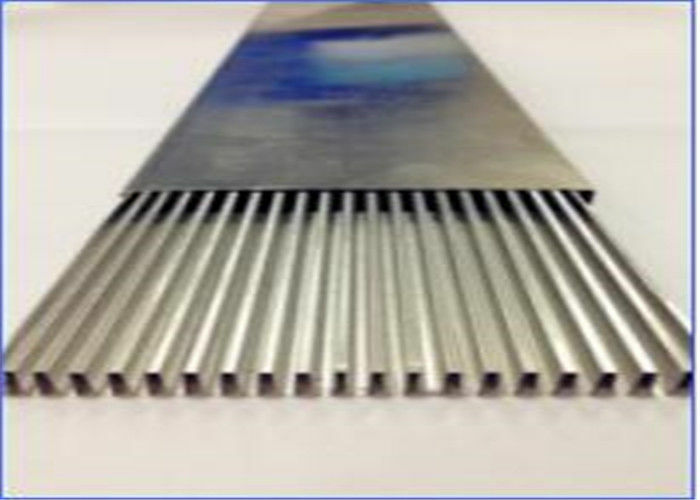 We professionally develop and produce the precision aluminum drawn tube and high-frequency welded tube which are widely used for automotive engine cooling module, automotive air condition system as well as commercial air condition heat exchanger. 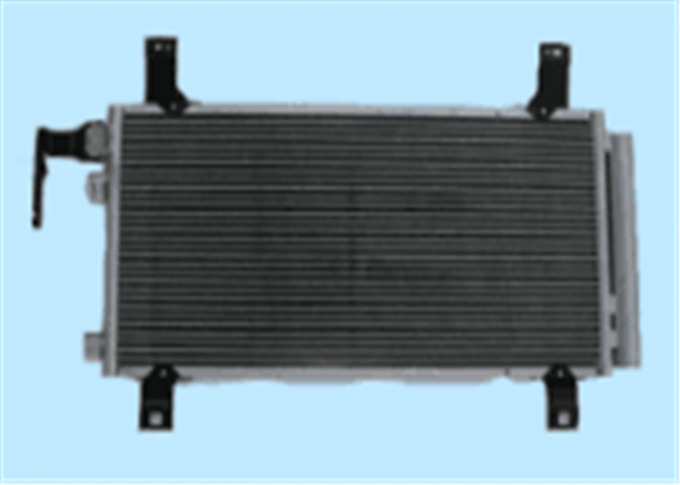 automotive hea exchanger,evaporator,condenser,oil cooler,air conditioner and household air-conditioner radiator,etc. 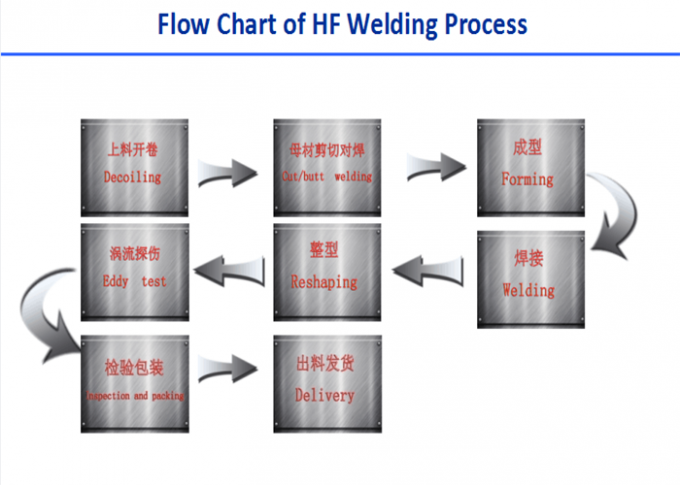 Products type:afflux tube, flat tube,hourglass tube,rectangular tube ,KOMO tube,D tube . 6. 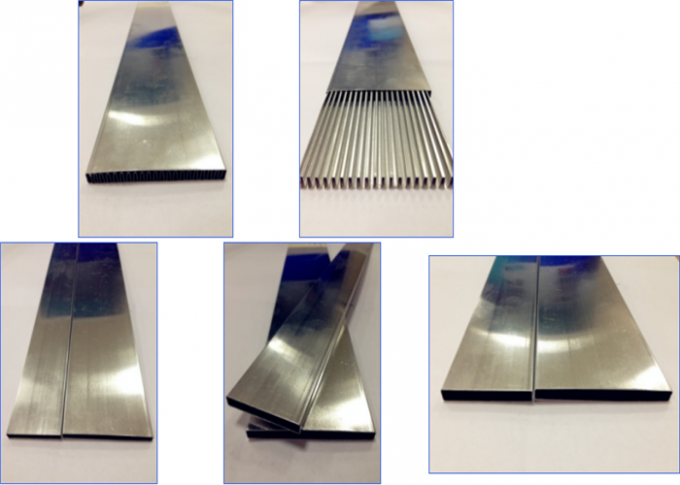 With replacement steel strip bundle by welding,stock for brazing cladding material avoids fault movement in the cladding layer during lifting ,heating and opening.